Primer is applied only to areas that have been prepared because the existing paint film is in good condition in most areas. If your home's existing paint is still in pretty good condition and you are not planning to change colors, this is an inexpensive house paint system that provides adequate protection. As with the previous house paint system, primer is only applied to prepared areas. However, two finish coats offer more protection if the existing finish paint is degraded or chalky. Additionally, a color change, however slight, usually requires two finish coats to ensure uniform coverage. This house paint system is an upgrade to the Spot Prime/One Finish Coat system, provides more protection, lasts longer, and costs more due to the material and labor to apply the second finish coat. In some instances the level of degradation of the existing finish paint requires a full prime coat so that the finish coat has a solid base to adhere to. This primer coat can be tinted to match the finish coat and help it cover. Moderate color changes can usually be achieved with this house paint system, but a second finish coat may be necessary in some instances or on some areas of your home. In specific situations, based on the existing paint's condition and other factors, this is the appropriate paint system as it allows the primer and paint to form a bond more appropriate than the bond between two finish coats. Its cost is similar or slightly more than the Spot Prime/Two Finish Coats system. This is a high performance house paint system that is often most appropriate for new construction, renovations, or very particular dramatic color changes. It usually last the longest of the paint systems listed, but comes with the associated costs of more materials and labor. 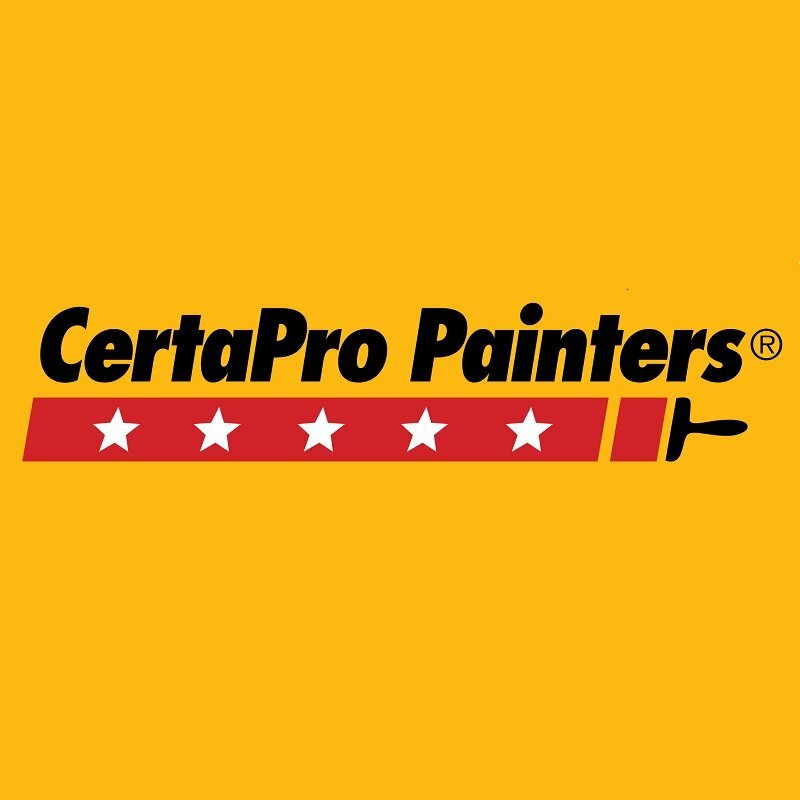 So when you are ready to get started with your painting project, remember to work with a trusted painting contractor, like CertaPro Painters® of Seattle, WA. This will help you be sure your paint system is appropriate for your particular situation.